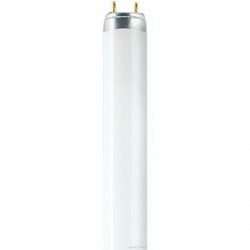 The Sylvania F18W GRO Fluorescent tube offers a high level of blue and red radiation, therefore it promotes healthy and strong grwoth of the plants. 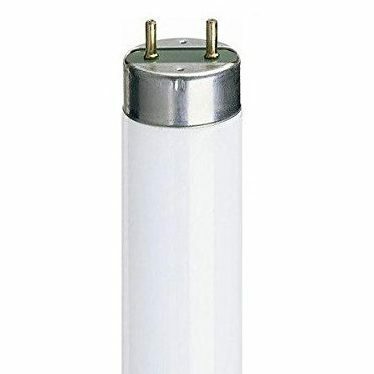 The lamp has an optimal spectrum to promote the photosynthetic activities of the plant. 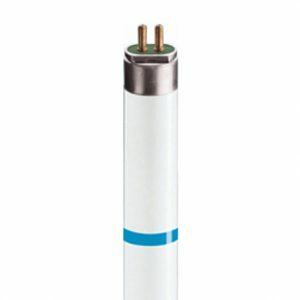 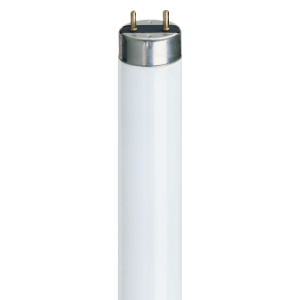 The fluorescent tube with G13 base is a perfect fit for greenhouses, indoor gardens, and garden shows.